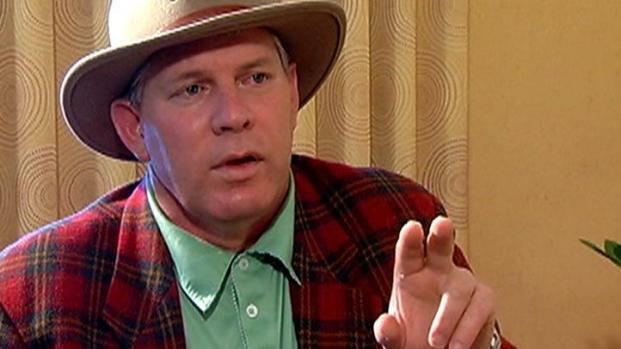 Former Phillies All-Star Lenny Dykstra’s post baseball career has been checkered by missteps and legal troubles and it reportedly has gotten worse after he is accused of selling off or destroying all sorts of items -- including a $50,000 sink -- from his bankruptcy estate. Dykstra was arrested at his Encino, Calif. Thursday night for an unrelated theft charge related to the purchase of vehicles but he also faces bankruptcy fraud charges that were filed Wednesday, according to the L.A. Times. On Friday the U.S. Attorney announced that the 48-year-old is accused of selling off, destroying or hiding items from inside his $18.5-million mansion in Ventura County that was listed as part of his bankruptcy filing in July 2009. The original bankruptcy case where Dykstra claimed he owed more than $31 million while having only about $50,000 in assets is still pending. 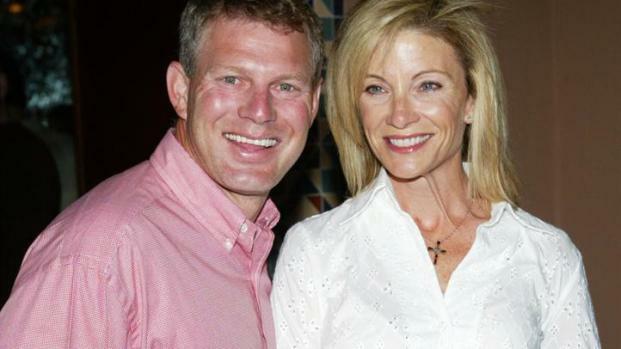 Former Phillies great Lenny Dykstra points the finger at one institution and claims they stole his life and destroyed his marriage. An attorney hired by a bankruptcy trustee estimated that about $400,000 of items were taken from the home, according to a criminal complaint. Lenny Dykstra's simple and effective "execution" policy for getting rid of people he doesn't like. - about a month after filing for bankruptcy, Dykstra was paid cash at a Los Angeles consignment store for personal items, including a truckload of furnishings and fixtures that he had taken from the Lake Sherwood mansion. - Dykstra admitted in a bankruptcy hearing to having arranged the sale of sports memorabilia and a dresser that were property of the bankruptcy estate. - Dykstra "ripped out" a $50,000 sink from his mansion and took granite from the mansion and installed it in an office he set up at the Camarillo airport after he had filed for bankruptcy protection. Also on the list of items Dykstra allegedly sold were his Phillies National League Championship ring and his Mets World Series ring, according to Philly.com. Dykstra remains in jail without bail. Former Phillies player Lenny Dykstra claims his life was stolen by the financial institutions he says set him up to fail. If Dykstra were found guilty of bankruptcy fraud he would face a statutory five-year maximum sentence in federal prison.